The heat is on this weekend – and we’re not just talking about the weather. 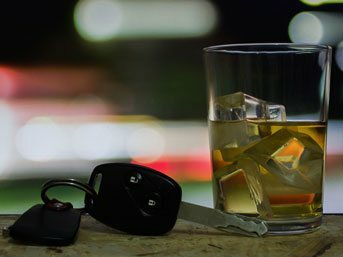 Colorado State Patrol and local agencies will increase their DUI enforcement efforts as part of The Heat is On campaign. Last Labor Day weekend saw the most impaired driving-related fatalities in nine years. 974 impaired drivers were cited during the enforcement period. RKV Law reminds everyone to stay safe and arrange alternative transportation if you have been drinking.